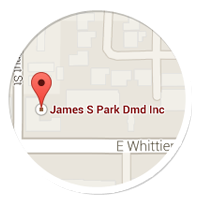 Our office is not only dedicated to your smile, we're also dedicated to your overall wellness. We take a holistic approach to your dental care, which includes an oral cancer screening as a part of your regular exam. Like many kinds of cancer, oral cancer can be life-threatening if not diagnosed and treated early. Our dentist is trained to detect early signs of oral cancer to prevent problems in the future.